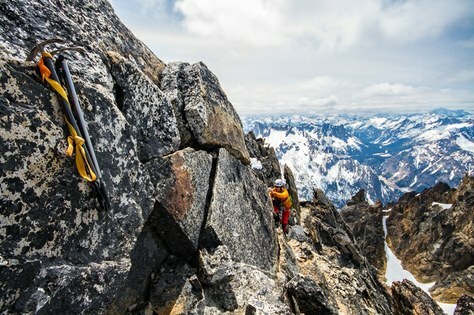 Extending your rappel, when done safely, offers many advantages including improved ability to manage the autoblock, and convenient set up of saddle bags if needed. 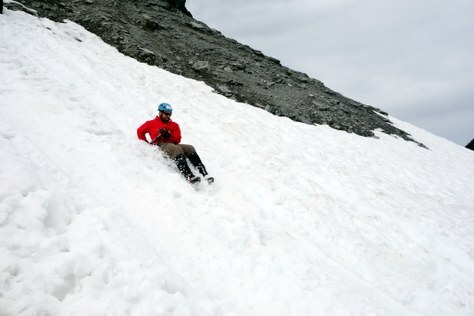 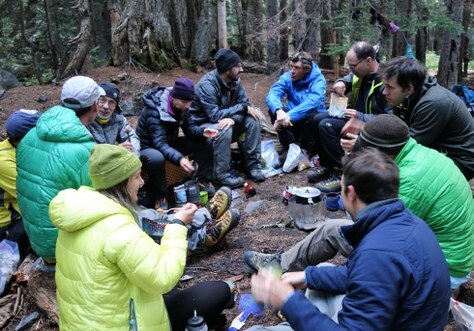 Check out other climbing how-to guides! 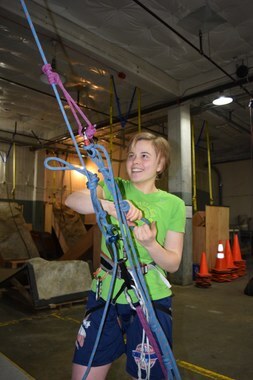 One of the first important safety skills a climber must learn is how to belay. 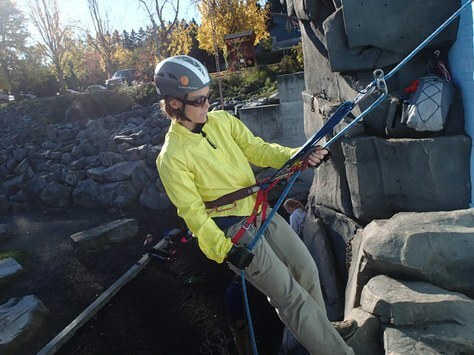 Belaying is a way of managing the rope, using friction created by bends in the rope around a carabiner and either a hitch or belay device, so that should the climber fall, the rope, and you, will halt the fall, keeping the climber safe. 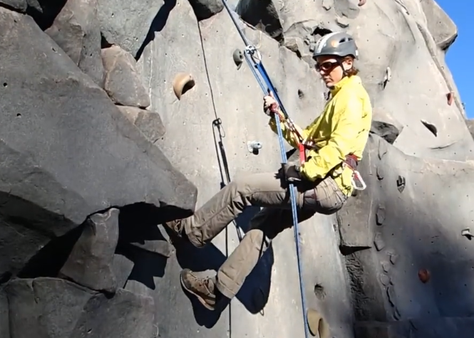 Check out this video from Climbing Magazine which illustrates great belay technique.